Well, Heartland fans, it’s official! 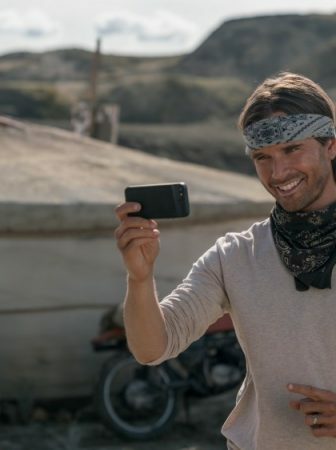 We finally know the Heartland season 11 premiere date. 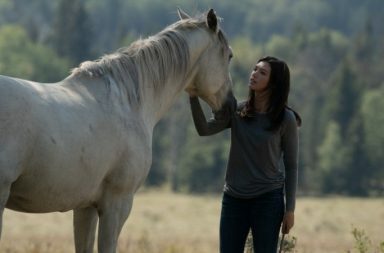 For the last 4 years, Heartland’s new season has always premiered on the last Sunday of September or on the first Sunday in October, like it was last year, for example. And this year is no different. So, without further ado, let me announce that the Heartland season 11 premiere date is Sunday, September 24. 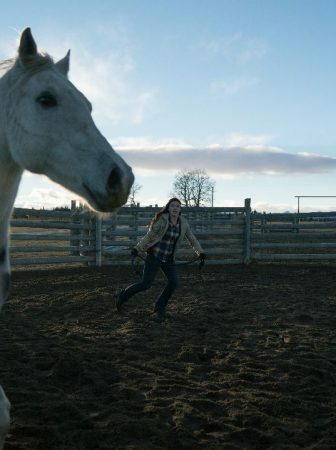 That’s right, Heartland season 11 will premiere on CBC on the last Sunday of September in its usual time slot of 7 pm. 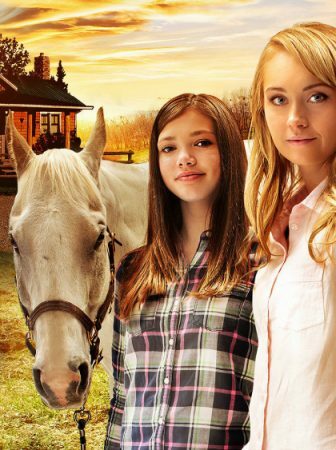 What do we know about the Heartland season 11 premiere? 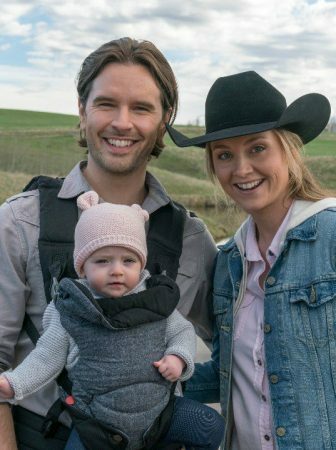 We can tell you that the Heartland season 11 episode 1 is titled “Baby on Board”. It’s written by Heather Conkie, who also has been Heartland’s showrunner since day one. And the Heartland season 11 premiere will be directed by a long-time Heartland director Grant Harvey. 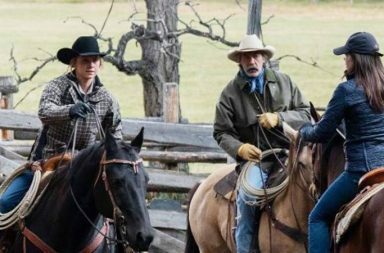 Unfortunately, besides this information, we don’t know much about Heartland episode 1101 or about Heartland season 11 as a whole for that matter. So I can’t give you any Heartland season 11 spoilers. Or even a Heartland season 11 preview, since the Heartland season 11 trailer also isn’t out yet. However, what I can tease is that all the main cast is back for season 11 of Heartland. Everybody from Amy and Ty, to Jack, Tim, Georgie, Lou, Katie, Lisa, and Casey will appear on Heartland season 11. And even characters like Mitch, Caleb, Cass, Jade, and Wyatt will be back for more. 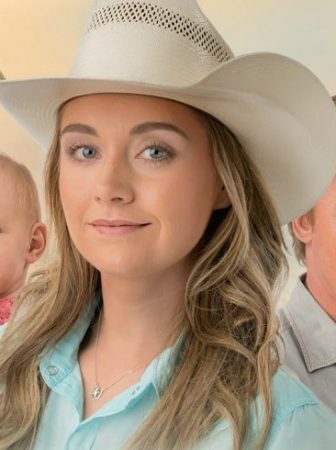 On top of that, Heartland season 11 will also introduce new characters to the mix, because we know that actors like Dana Jeffrey, Kate Drummond, and Lisa Durupt have signed up for guest roles on the newest Heartland season. And last but not least, we do know that on Heartland season 11 episode 1 we will learn Amy and Ty’s daughter’s name. As well as meet the little nugget properly. Ain’t this awesome to hear? So let me know what you are looking forward to seeing on Heartland season 11 the most! And as soon as the Heartland season 11 trailer drops, you can be sure that I will tell you about it. can all the seasons be purchased together on dvd ? I believe that there are bundles of DVDs of several seasons, however, unfortunately, I don't think you can purchase all the seasons together. Season 11 is now on Netflix UK! That's great, Sanni! Congrats to all Heartland fans who live in the UK for now having the ability to enjoy Heartland season 11. What about for the UK Fans when will it be on Netflix????? Unfortunately, I have no idea, Lisa. You will have to contact Netflix UK for this info. Most likely not until summer of 2019, but you will have to ask Netflix US for confirmation on that. Unfortunately, no. You should try contacting Netflix UK, maybe they will have an answer for you. 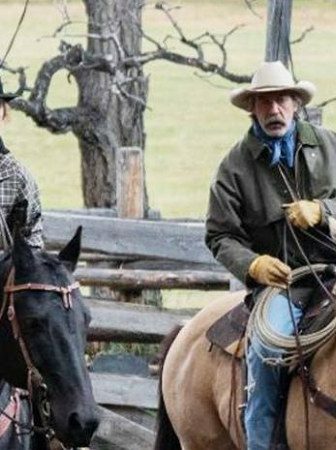 Drives me crazy that those of us in the US have to wait sooooo long to see NEW season of Heartland.. We normally watch it on UP channel, or Netflix. I miss keeping up with Ty, Amy, & the rest of the family. Agreed. But luckily Heartland US fans won't have to wait long now, because Heartland season 11 is coming to UP on February 28. Just please get it to the UP channel in the states when you can. I miss watching it a lot. Look forward to watching it weekely. Your in luck, because Heartland season 11 is coming to UP on February 28. You can watch some of season 11 on daily motion like episodes 1-8. But it will drive you crazy trying to find the rest!! So use your judgement to watch or wait!! Netflix UK could have a more definitive answer for you, but I will let you know if I hear anything! I imagine it should be at some point. Don't know when though, you have to ask that the UK Netflix team. I have seen Season 11 e 1-4 and already I was looking for 5 but can't get it guess cause hasn't aired in Canada! It is good as always and the suspense of waiting to see the next is driving me crazy! I am in love with the cast and I still think Mitch and Lou needs to get together !!! Has Lou and Peter gotten back together ? Sorry, no Libby! And I doubt they will. Any word yet as to when Heartland season 11 will air in the States???? Is Peter not returning to the show? Peter definitely is returning for season 11. Peter already was heavily featured in season 11 episode 2. I think it's such a beautiful family to follow and I always look forward to the next show! I wish we could see it sooner in the US!!!! CANADIANS,please don't spoil heartland for us with comments.us Americans have a wait yet before we get to watch it. I don't think that the actor's real spouses put a stop to them kissing, I think it was more because the storylines didn't call for it. I'm so excited I've been dyeing to see season 11 I'm so glad that all of the characters are in it!!! I love this show. I watched seasons 1-10 in 2 weeks. Amy and Ty better continue to grow and love each other and help each other thru though ordeals. That's what makes this show and I love it. 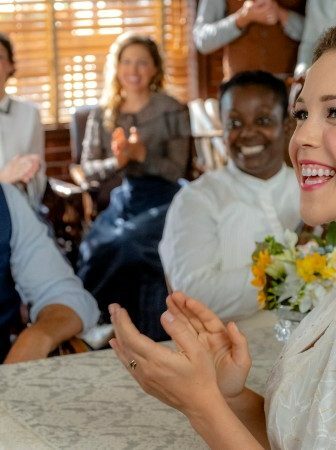 Heartland will air in the US hopefully sometime next spring. As for Netflix, unfortunately, I don't really know. I'll be in Canada for work on the 24th, what time slot is Heartland in for Vancouver? Heartland airs at 7:00 pm all across Canada. The exception is Newfoundland, where it airs at 7:30 pm, but since you will be in Vancouver, you will be able to catch it at 7:00 pm on CBC. How do we in America get to watch heartland? I love the show and binge watch every season multiple times. Also, I see any mention of Mallory? Hopefully, you will get to see Heartland in America some time next spring, once the whole season 11 had aired in Canada. As for Mallory, no word yet if she is coming back in season 11, like she did in season 10. I am literally addicted to this show. I can't wait till season 11 starts. We just love the show and all the people involved, can't wait for season 11 ! I am so glad the wait is nearly over to see the continuous of Heartland. 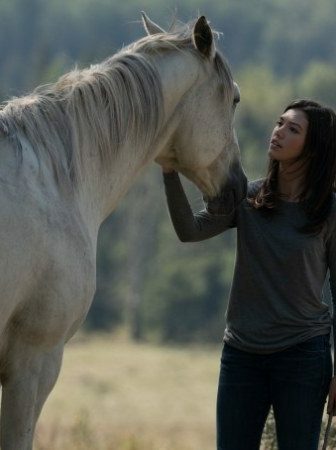 Heartland is the only episodes I look forward to seeing since ages. Me too, Lizzie. Can't wait for September 24th. Not sure Kailah. But as soon as it is out, I will definitely blog about it. Will it be on Hulu? Unfortunately, I don't know, Britt. I hate that we in America have to wait so long to see the new season but like others I'll be ready and waiting. I love this show. I just hope that this season is less of the Georgie and Jade show and allow more adult story lines. Someone call the Wahbulence, in Australia we have to wait until the Americans have it on DVD! Most of us watch the pirated versions online then purchase the DVDs when they become available. 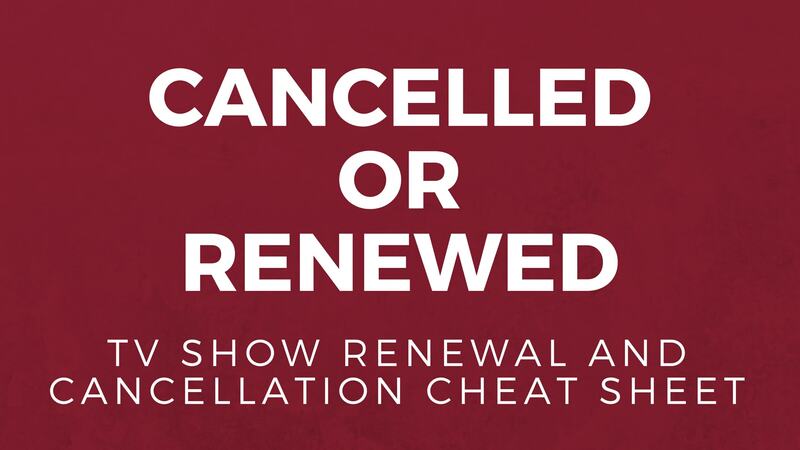 We still want to give the creators money, we want the series to continue! And we'll find out which stone is the baby's stone on the fireplace. Yes! Hopefully, they will make it a sweet family scene! Looking forward to seeing Amy and Ty a parents and learning the babies name. This says Season 11 will premier on Sept. 24th on CBC. Will it be on American television (i.e., UP TV)? Most likely Heartland will air in the U.S. (on UP TV or any other channel which acquires Heartland broadcasting rights) in spring of 2018 at the earliest, after the whole season 11 will have aired in Canada.